Deadline for applications Tuesday 5 April 2016. We are looking for work that has a nautical perspective, which might embrace either the natural elements associated with the sea or trade, shipping, cargo and commodities: Reflections of the sea faring endeavours with historic trading partners. Who Applications are welcome from both UK and international artists, including art students and graduate artists. This call is open to paintings, drawing, printmaking, sculpture and we are happy to consider site-specific work and interventions. What We are looking for work that has a nautical perspective, which might embrace either the natural elements associated with the sea or trade, shipping, cargo and commodities: Reflections of the sea faring endeavours with historic trading partners. We support new artists who find it difficult to exhibit on their own and feel that showing as a group would be beneficial for all. We support artists who are breaking boundaries and are happy to take on the site and explore these potential possibilities. 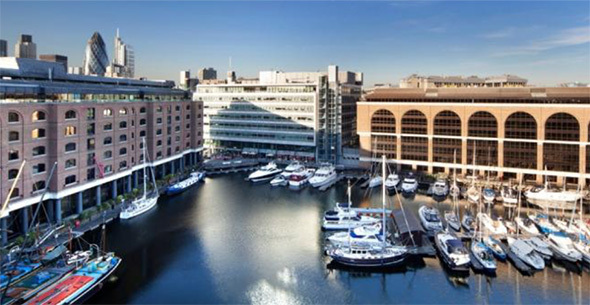 When 1-15 May 2016 (coinciding with the London Yacht, Jet and Prestige Car Show) at St Katharine Docks, London. Apply To obtain an entry form send an email to plasticpropaganda@btinternet.com . Charges £15 will entitle the artist to submit images of up to 3 exhibits for inclusion in the London exhibition. Deadline Tuesday 5 April. Entry forms received after that date may not be considered. Successful applicants will be informed by email by Friday 7 April.